Travis Miller Attorney at Law PLLC is dedicated to helping victims of car accidents get the legal support and assistance they need to get the personal injury compensation they deserve. Enduring any type of auto accident can be traumatic, but dealing with a serious injury as a result is even worse. We understand you deserve the very best legal support and limit the number of cases we accept so that you are given personalized attention. We understand you have medical expenses, pain, and lost wages all as a result of your accident. We are dedicated to helping you get the compensation you are owed quickly and efficiently. We are a full service law firm that helps many clients with every aspect of their case so they can focus on healing and getting well. We understand that you have been through enough and diligently work to take the stress and worry away from you and your family. If you are looking for a personal and dedicated West Virginia Lawyer who can help you get the money you deserve and need, give our law office a call today. 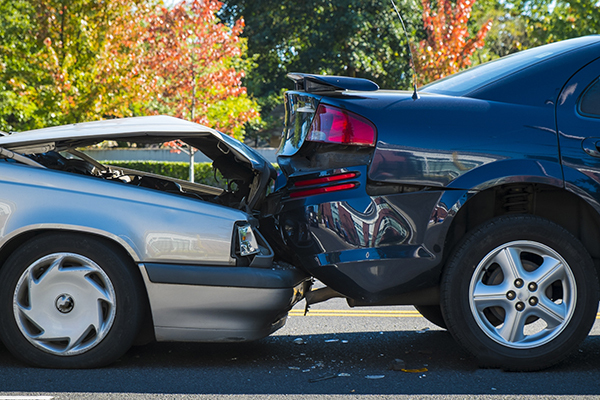 If you have been injured in an auto accident and feel you were injured at no fault of your own, you need a trusted and dependable lawyer on your side. Unfortunately, many insurance companies use harmful tactics to limit the amount of money or compensation you are offered. Attorney Travis Miller is fully prepared to help you stand up to the insurance company and get the compensation you deserve. Unlike other lawyers, Attorney Travis Miller does not work for large corporations or insurance companies but works directly for you, the client. If you or a loved one has been injured in a car, truck or motorcycle accident and need a trusted lawyer you can rely on to get you what you or your loved one deserves, give our office a call today or fill out our online Contact form for a free, no obligation consultation. Even though drivers are warned against texting, eating, applying make-up or drinking while driving, it unfortunately does not stop some people from making bad decisions. 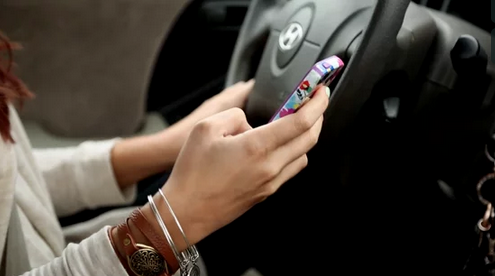 Distracted driving is doing anything while driving that takes your attention from the road and the task at hand. Distracted driving leads to a large portion of car, truck and motorcycle accidents each and every day. You should not have to pay for someone else’s bad choices. If you have been injured due to the negligence of a distracted driver, Attorney Travis Miller can help you get the compensation you deserve. For more information on how our law firm can help you, give our office a call. We look forward to working with you. You shouldn’t have to pay for their bad choices. Let me help you get the money you deserve.